Do you long to reconnect with your inner wisdom? Are you in the midst of a transition? Do you crave quiet reflection, rest, and renewal? Rev. Christine Green has designed a deeply restorative retreat for women, in a nurturing, empowering, and supportive environment. Tap into the transformative power of spiritual principle to nourish body and soul. 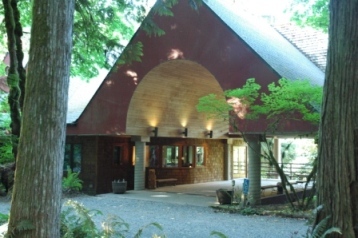 Our retreat takes place at Alton Collins Retreat Center, a beautiful center in the lush forest located in Eagle Creek, Oregon. All meals are provided. There is an option of a single or double room. Workshop materials included in the price. 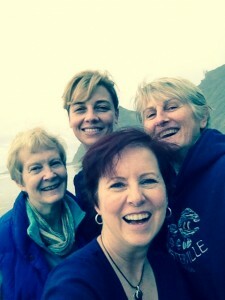 Enjoy authentic connection with like-minded women as you embrace a new way of being and experience greater freedom and joy. Contact Christine for details and to register.